It’s a great little smart home controller, great little smart speaker for alarms and timers, and a near-perfect digital photo frame to view all of the thousands of pictures I’ve stored in my Google Photos account. It’s also more compact than the smart displays from Lenovo and others, so I can keep it on my nightstand or kitchen counter without it taking up too much room. Households that are childless or not packed to the gills with Chromecasts, Wemos, Nests, Augusts, and Google Home speakers may find the Home Hub less useful. Same with those already invested in Alexa, or those who rely instead on iOS, iCloud, HomeKit, Siri, HomePod, and Apple TV. But if Google Assistant is already running your house like an invisible AI butler, then this is the best way to give the thing a face. The Home Hub is cheaper than most of the competition and gets much more than just the basics right. If you swim in Google’s ecosystem, this is the smart display for you. 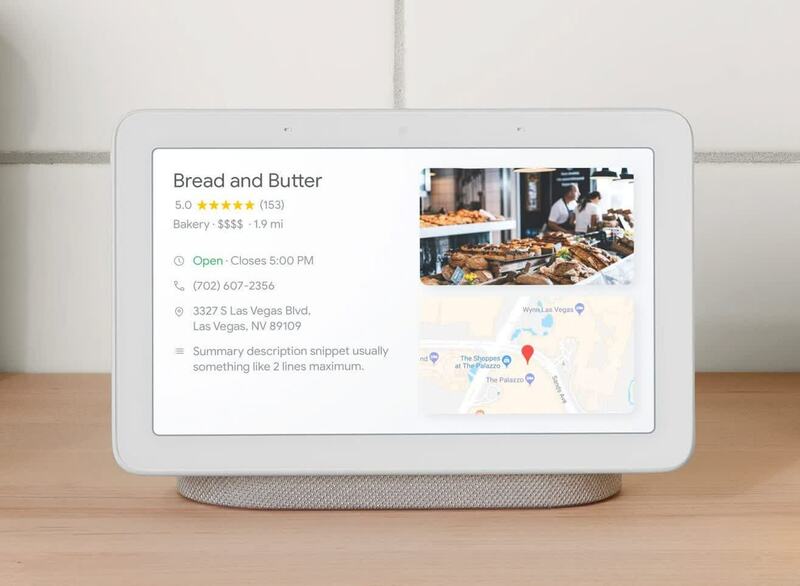 After all, it achieves everything it sets out to do, which is to make it easier to interact with Google Assistant and to control all your smart devices from one place. Consider its low price and that it also doubles up as a brilliant digital photo frame, and it’s impossible not to recommend it as our pick of Google’s Home speakers. 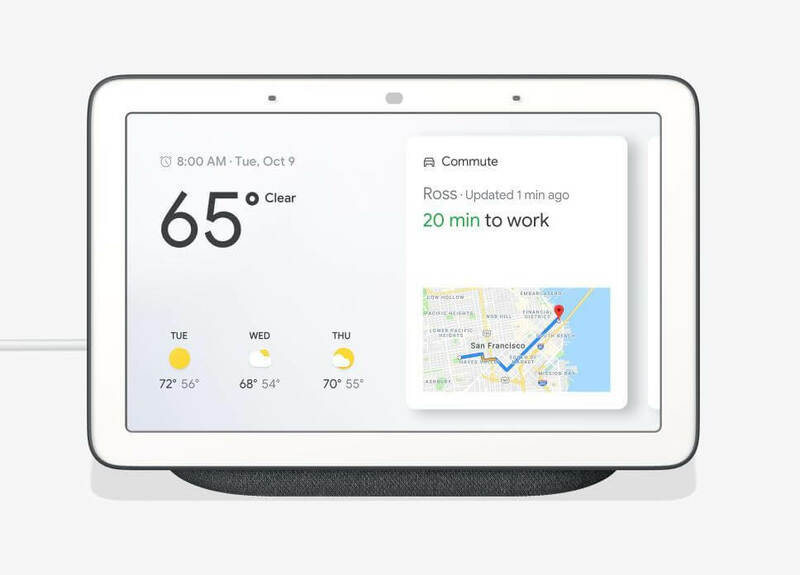 If you’re more interested in controlling your smart devices than you are watching movies or making video calls, the Google Home Hub makes a compelling claim to be the center of your smart home. 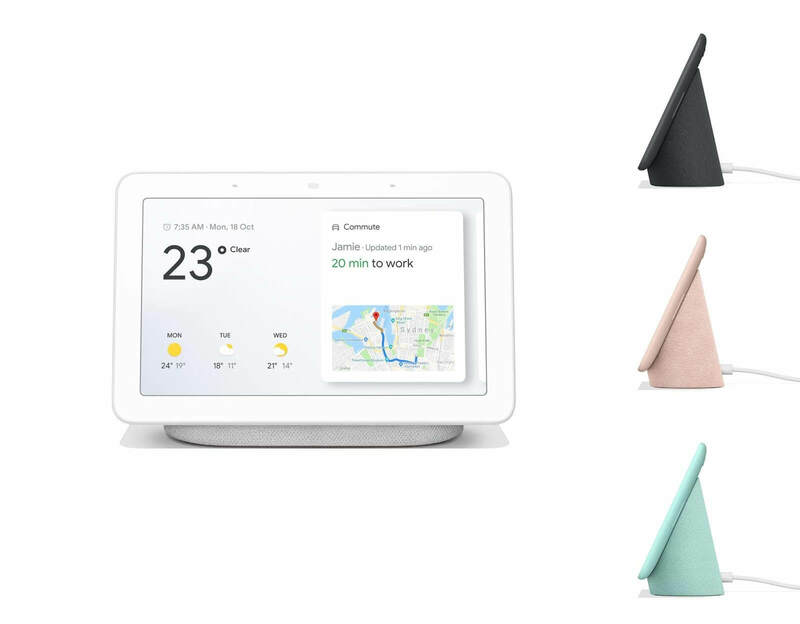 It's hard not to love the Google Home Hub. It's small - perhaps too small for some people - but it's the best looking of the Assistant Smart Displays so far. It's also a great showcase for what this category of smart speaker can do, particularly with that ambient EQ sensor - and for a fantastic price. But this is a young platform; the Home Hub needs to do more. In time, it should come. 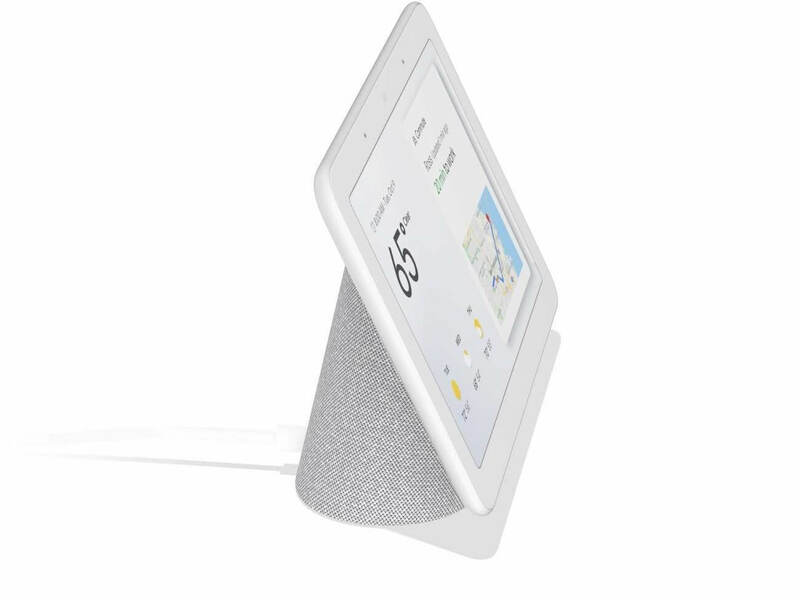 The Google Home Hub is an excellent example of smart display thanks to its affordable price tag, compact and elegant design and the ability to interact with the Google Assistant with visual elements. There are a number of small quibbles we have, though, and using the Hub can be quite frustrating at times. It's usefulness will also depend on things like what other smart home devices you have around the house. 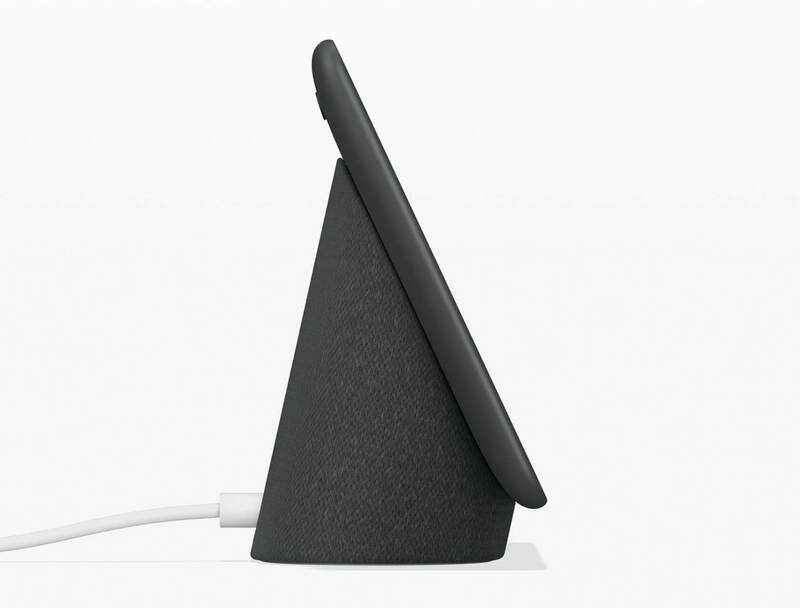 The Home Hub, like so many of Google’s hardware devices, is the culmination of years’ worth of software advantages. Here, they all come together in a nice, compact package, which, at $149, undercuts the competition pretty dramatically. The Home Hub is not stylish, but the understated design should blend in with your home quite well. The speaker quality is a step down from the standard Google Home, but that might be worth the tradeoff if you've got a lot of smart home devices, which are much easier to control on the Home Hub. That's doubly true for the Nest ecosystem. However, you don't be beaming any video out from your Home as there's no camera. Some people might consider that an advantage, though. The touchscreen is only really good for recipes, the smart home dashboard, and a photo frame. The rest of it is the same Google Home functionality you can get with a speaker. If you're already in the Google ecosystem and any of those features sound like killer apps to you, go for it. The smart home functionality, provided you have compatible stuff, is particularly good.